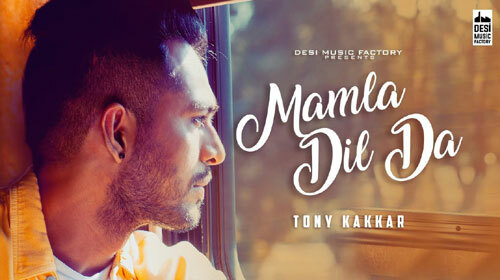 Mamla Dil Da Lyrics – Tony Kakkar: This is a latest Punjabi love song sung, written and composed by Tony Kakkar. Chintoo Singh is on guitar and Sabir Khan on sarangi while its music video is directed by Keoni Marcelo. If you find any mistake in lyrics of MAMLA DIL DA LYRICS – Tony Kakkar song please let us know in comments.